The list is made based on a few factors, but above all is sales growth. It is understandable that the industry is in its early stages, so companies are not experiencing a large base of sales. The industry is expected to double and even triple the percentage of growth in 2019. All of the companies in this list had more than $2 million in base revenue in 2017 and are expected to grow their sales by a minimum of 400% in 2019. According to experts, it is already hard to invest in good marijuana stocks at such an early stage, so this move validated Canopy’s value. But if so-called “real companies” such as Constellation are investing real money in weed companies, that means that the demand is there and we are at the start of forming an actual industry. 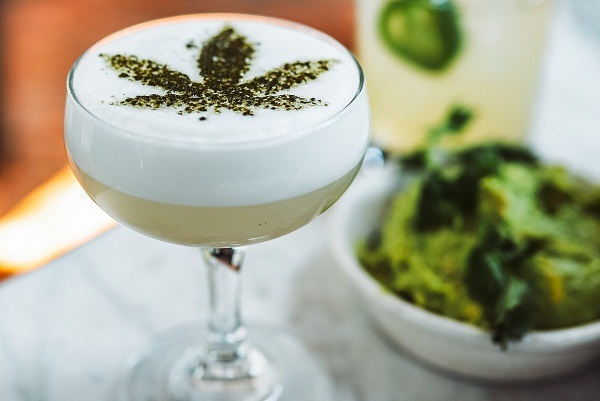 The reason Aurora Cannabis stands out from other cannabis producers is that it was in talks with Coca-Cola to make marijuana-infused beverages. Their goal was to develop health-focused beverages that will ease inflammation, pain, and cramping, and if the deal goes into the works, it will be the first time for a major producer of non-alcoholic beverages to get involved in the cannabis industry for manufacturing cannabis beverages. Aurora Cannabis is a serious candidate for partnership with big brands because it has an established presence in 18 countries and the ability to handle cannabis product at such capacity. Compared to other companies on this list, GW Pharmaceuticals is not a grower, but a cannabinoid drug maker that had its big break with the launch of the first cannabis-derived drug approved by the FDA. The drug has been approved for the treatment of seizures associated with two severe childhood forms of epilepsy, Lennox-Gastaut and Dravet Syndrome. Besides these top marijuana stocks, there are plenty of other options for U.S. citizens to invest in cannabis shares. 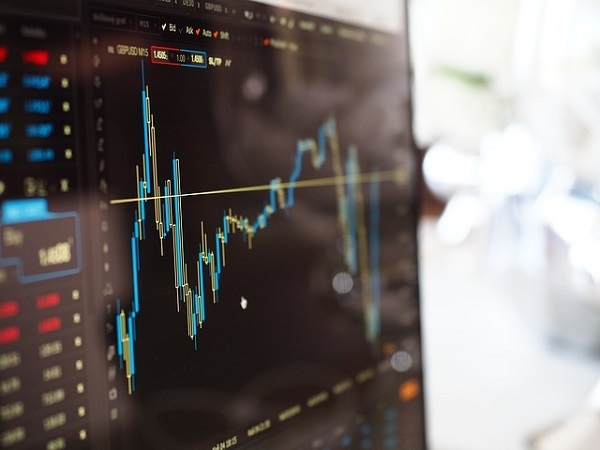 Since the market is still not established, it tends to fluctuate a lot, making all publicly traded cannabis companies an unexplored territory. A great example is Tilray, a major company that produces and processes cannabis, which went public at $17 a share and had a roller coaster ride before closing at $107 after climbing at $300. To experts and analysts, the situation that took an unexpected turn with the company’s stocks is similar to the 1990s dot-com bubble and stock boom that ended badly, as well as the sudden ups and downs of the cryptocurrency bitcoin during the past year. This comparison is not new, and although it sounds alarming, it seems like the go-to comparison whenever an industry starts to climb its way to the top. 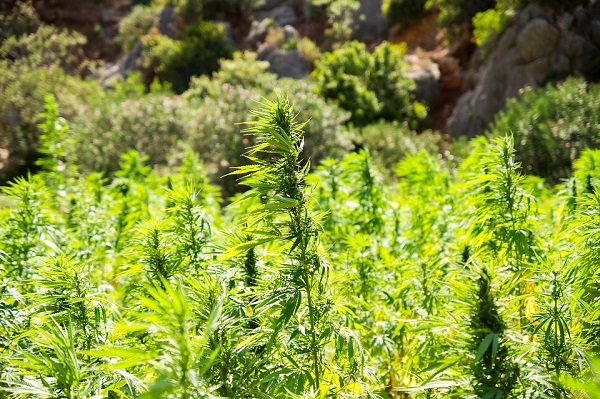 So, that doesn’t mean investors can’t pick one of these top marijuana stocks and invest in something that will continue to grow in the future.